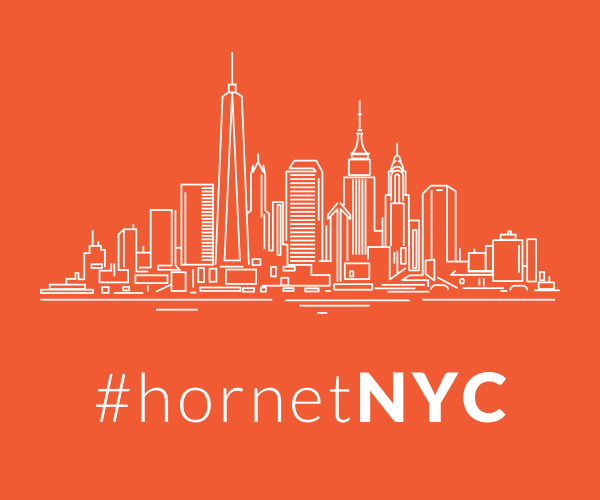 Here at Hornet we’re big fans of Elska, the gay photography and culture zine that travels around the world, devoting each of its issues to the everyday guys of a different city’s LGBTQ community. Some of the bimonthly publication’s most recent issues have profiled the men of Seoul, South Korea; London, England; and Los Angeles, USA. 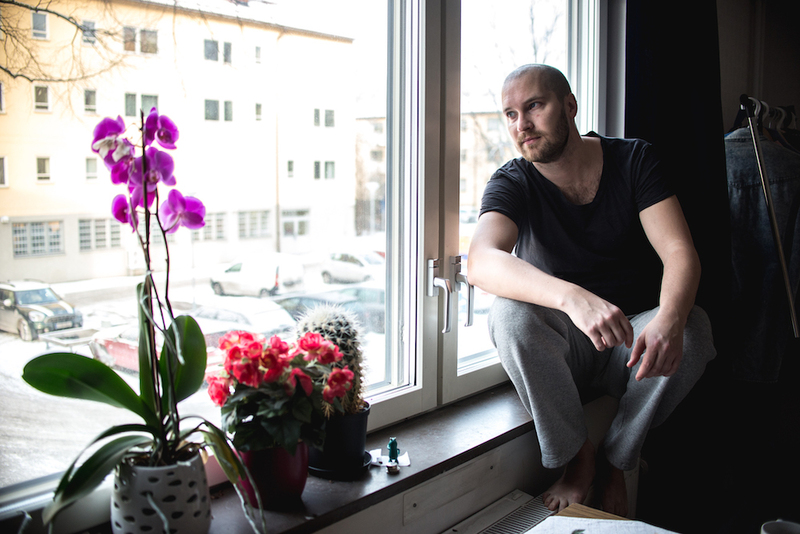 Released today is a brand-new Elska Stockholm issue, in which we meet some of the Swedish capital’s gay residents through photos and their own storytelling. 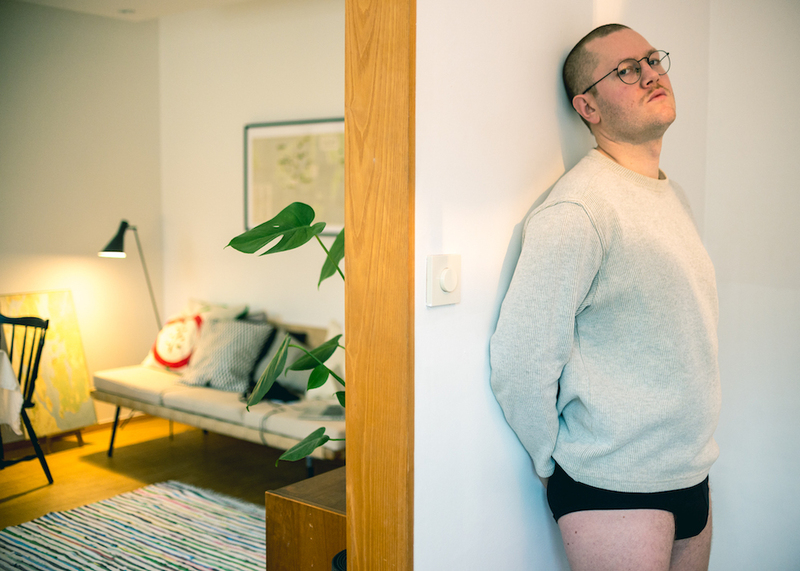 Swedes are notoriously shy and reserved, though the zine’s editor and chief photographer Liam Campbell notes he was able to get them to open up over coffee. 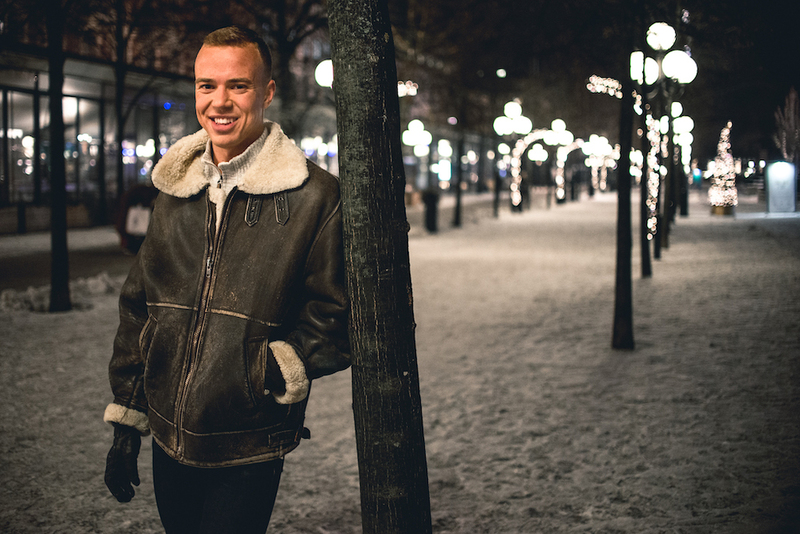 The only problem is that sometimes it seems a bit too perfect, from the clean and pretty streets to the well-dressed and pretty people. There are moments when I feel like a total disaster in the Stockholm setting, for example at my hotel breakfast where it seemed like the room was filled with supermodels and I was there in a sweatshirt and a hat to cover my bad-hair-day hair. But then you sort of realize Stockholmers really don’t pay much attention to you, and they’re also mindful of never appearing to show off. Once you figure that out, it’s easy to feel very at home here. In addition to Elska Stockholm presenting to readers a brand-new city — the third Nordic-set issue of the magazine — it’s also the first issue with a new format. Elska is now a larger size than before, more pages (Elska Stockholm contains 200 pages), its paper is more luxe and the design has gotten an upgrade as well. 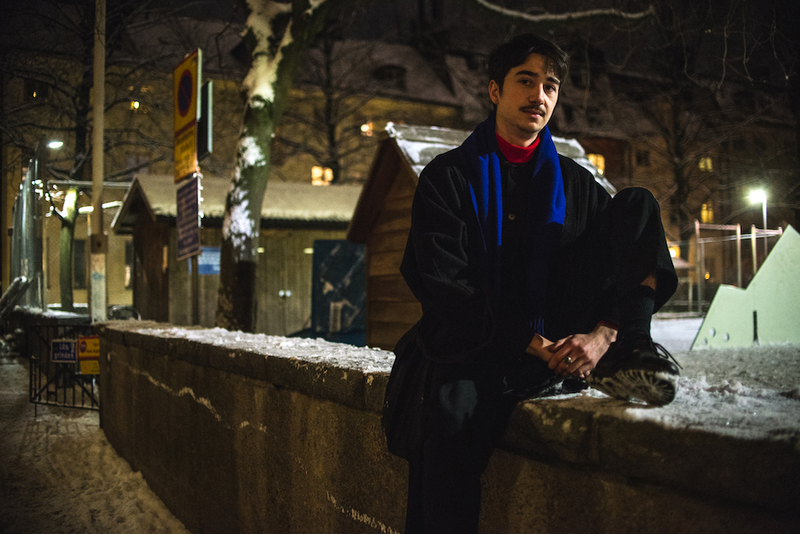 As always, the issue is available both in print and as a downloadable e-version, and its companion release, Elska Ekstra Stockholm (containing outtakes, more photos and behind-the-scenes stories), is also for sale. 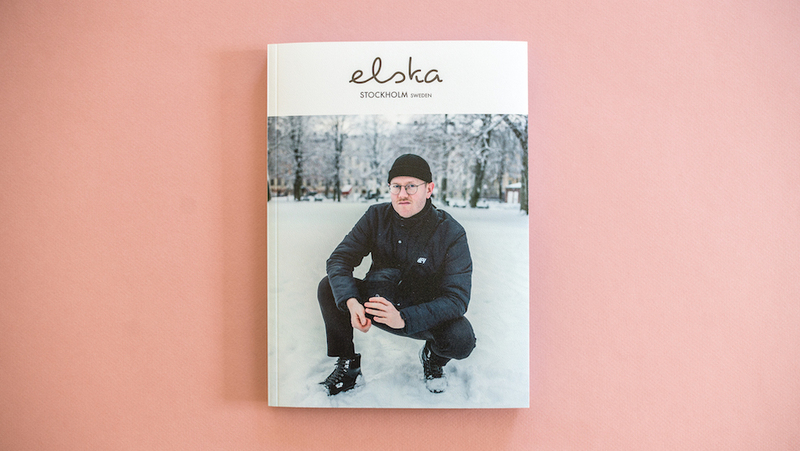 For more info on the zine, and purchase your own copy of Elska Stockholm, head here.